DescriptionEskimo Socks | light grey These socks from Norway keep you feet warm. Make sure your feet are warm bevor you put them on. 78 % natural sheep wool, 20 % nylon, 2 % elastane perfect fitting top quality extra warm Very good performance in combination with our winter boots. 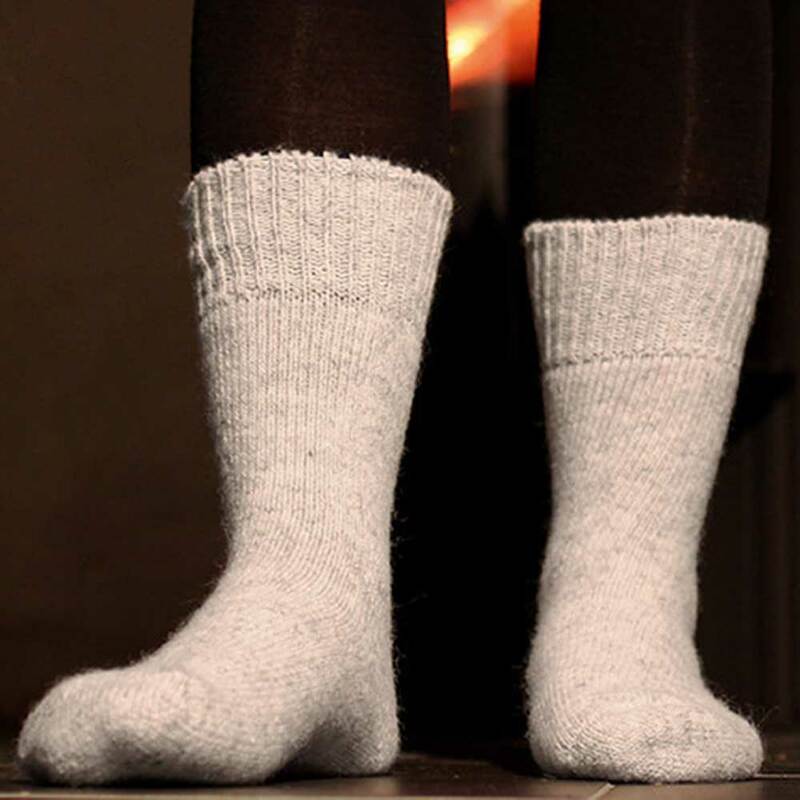 These socks from Norway keep you feet warm. Make sure your feet are warm bevor you put them on. Very good performance in combination with our winter boots.